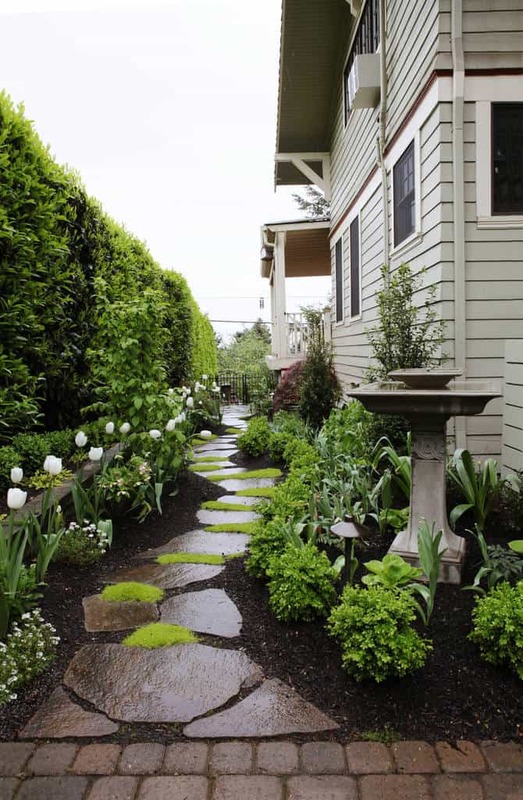 The landscaping around your house shouldn’t be just an after thought. The exterior of your home is the first thing people see when they come to your house. Let it be one of the best areas of your house. Take some time and figure out exactly what you want. 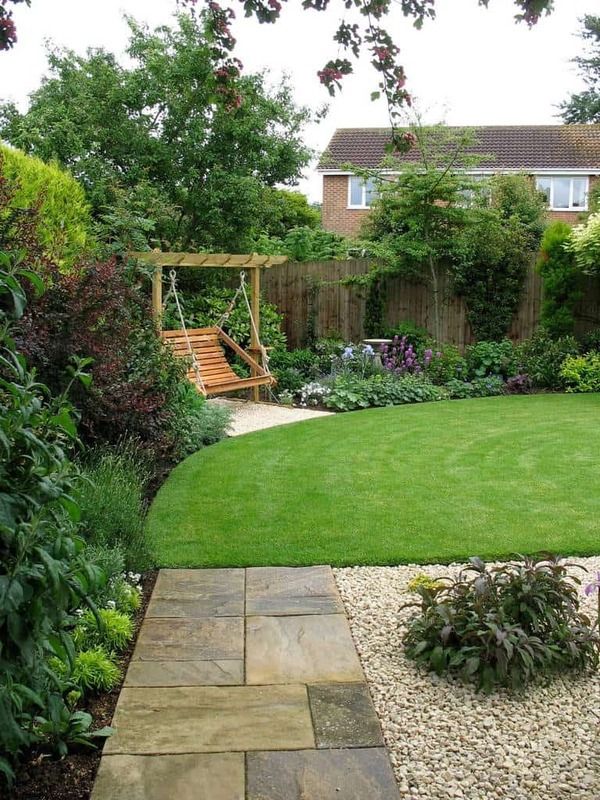 Choose a landscape design that you know will look great. 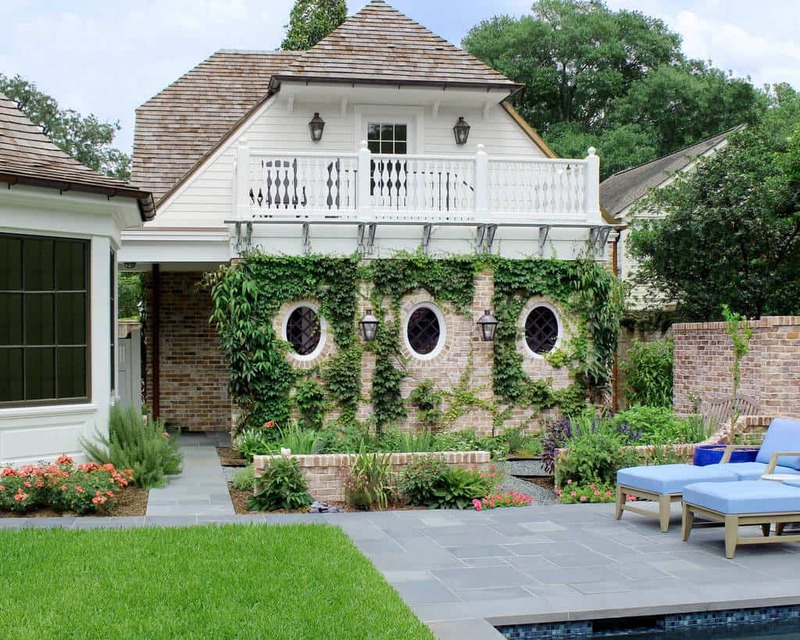 There are so many ways you can design the outside of your house. The options can seem overwhelming when you start planning, but don’t get discouraged. A beautiful landscape is attainable and ready for you to find. 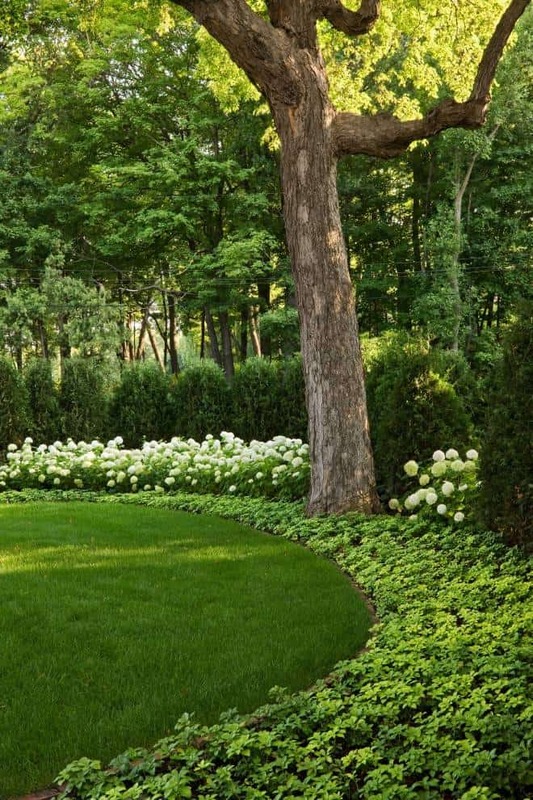 We’ve gathered 38 beautiful landscaping designs for you to look at. See if any of them work for you. Photo by Moss Landscaping Inc. The brick wall here really works, especially with the ivy growing around it. 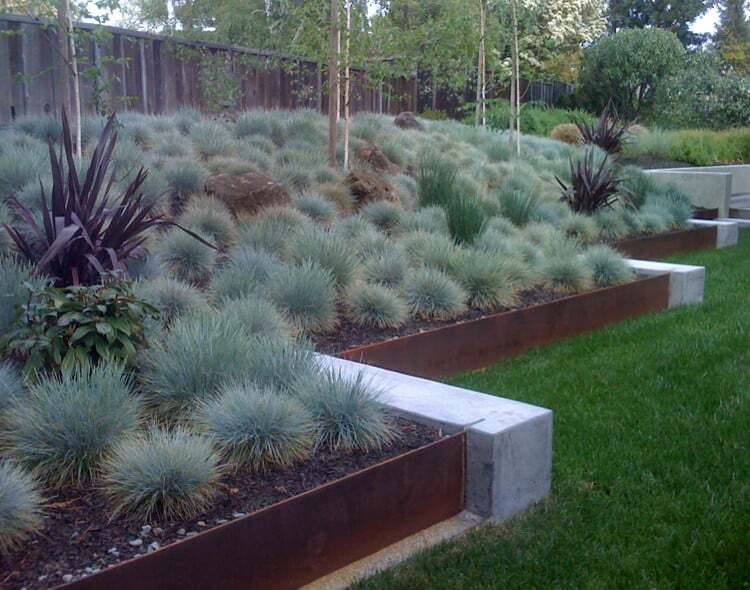 The landscaping is well organized and the plant life varied for a great effect. With a weathered brick wall on one side and wooden fencing all around, this wonderfully designed space is private and relaxing. 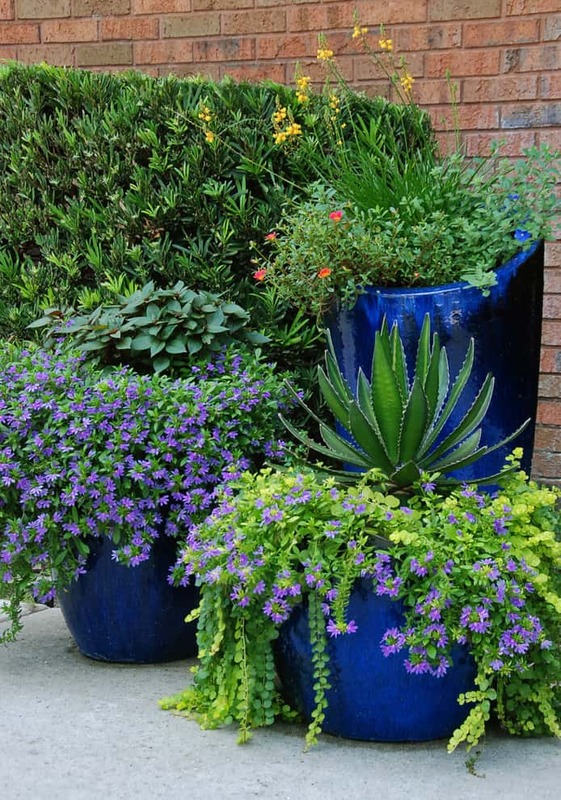 These blue pots work so well with the color of the flowers and the green. Sometimes it is something as simple as adding a bit of color that makes a space great. 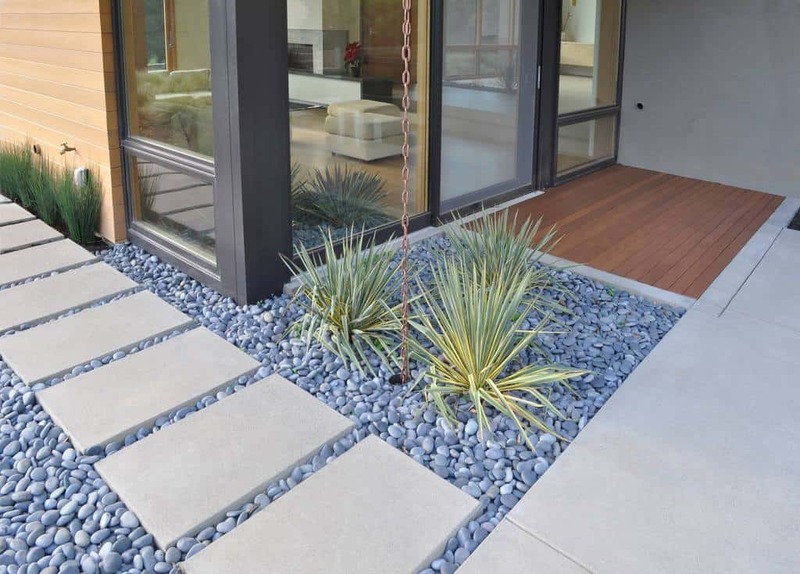 This courtyard that leads into the garage is surrounded by beautiful and organized landscaping. With a wonderful green space all around, you will always be welcomed here. 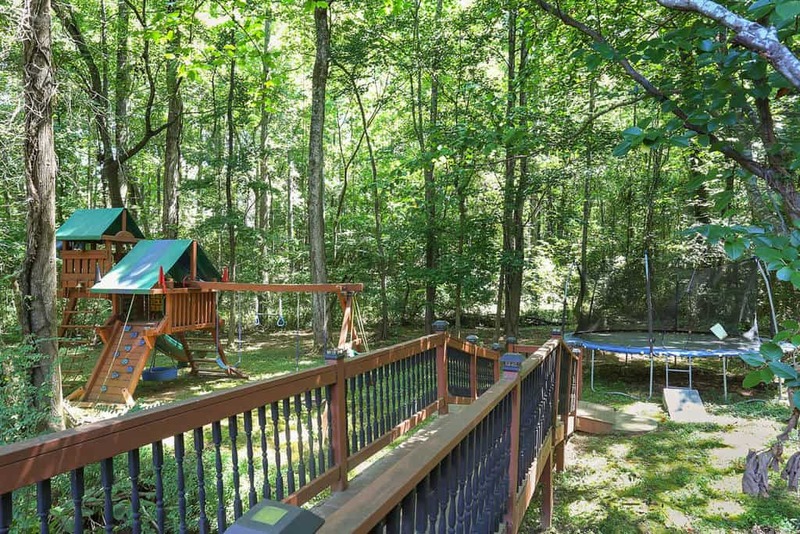 With a great curvy walkway leading through all the gree, enjoy some time in this outdoor space by the warm fire. Instead of having a solid concrete walkway all the way to the fire pit, here you can see how well separate stones work. It creates a wonderful effect. If you lack space to grow on the ground, dont despair. You can always grow upward in a way that looks great and keeps you with some fresh plants. You can get creative with your plant life. Make your landscape come to life like this space. 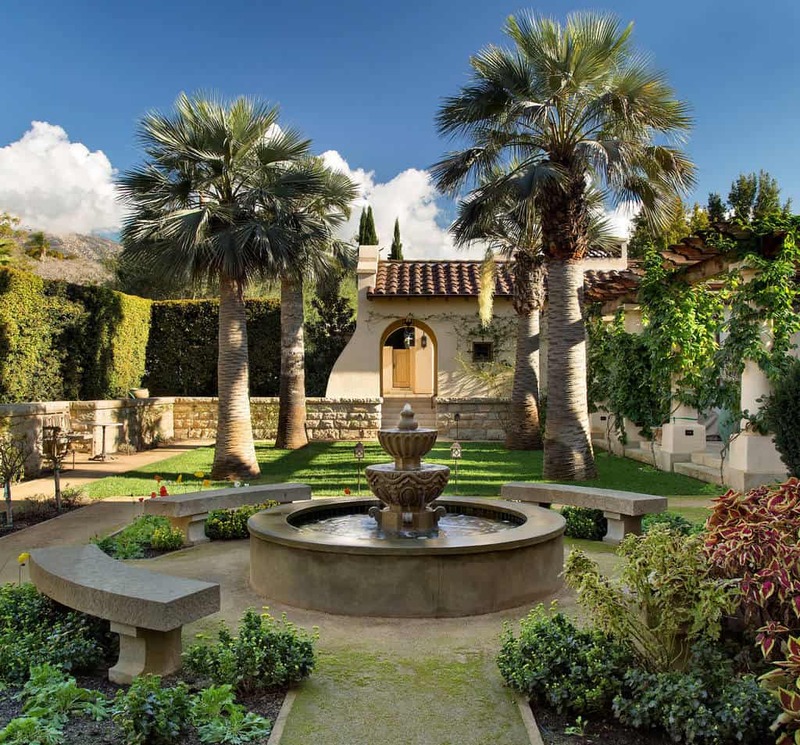 With great choices and fantastic architecture, your yard will be the envy of the neighborhood. 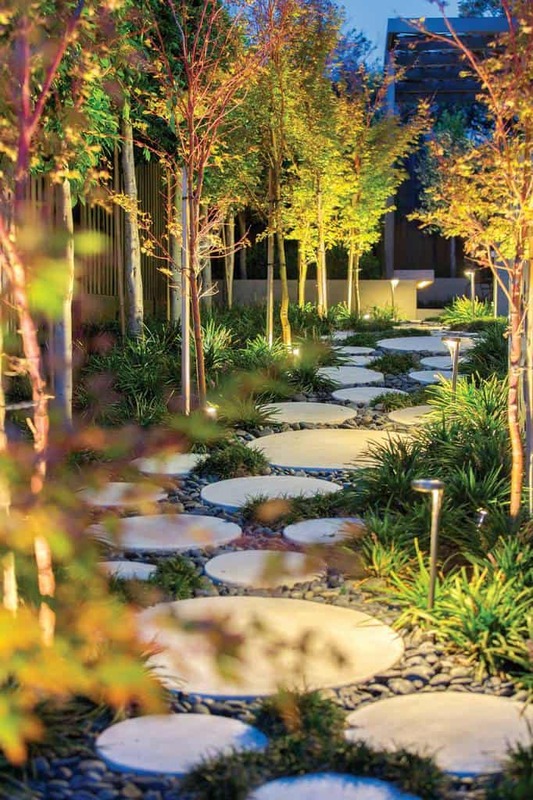 When you landscape a yard like this one, with a wonderful walkway and beautiful trees, make sure you keep it well lit so your evenings are amazing. 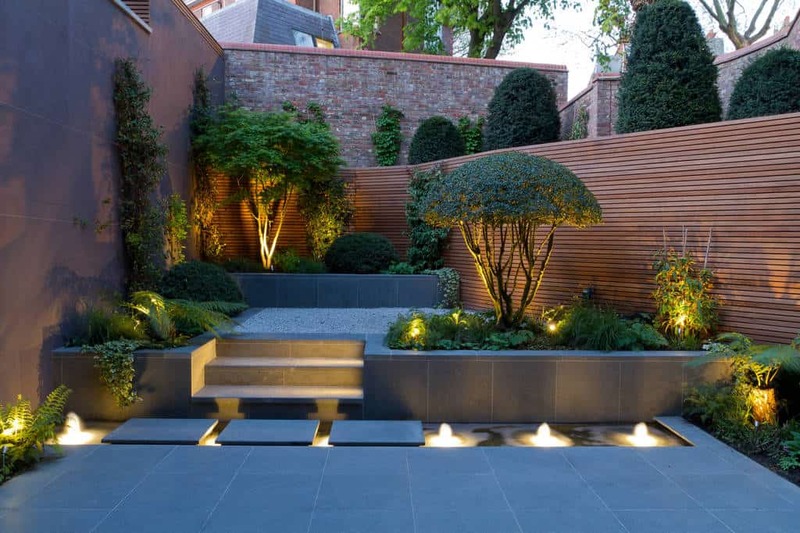 This space is landscaped to create a calm and relaxing environment. 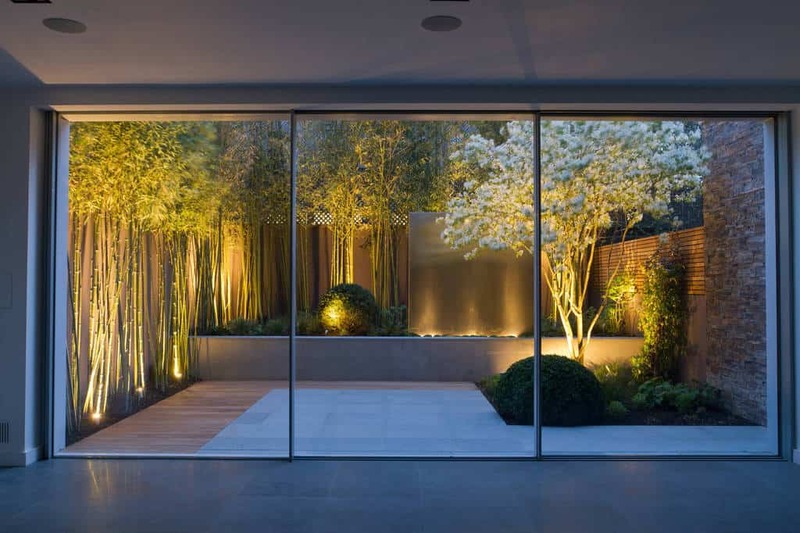 From the bamboo to the wonderful lighting, this outdoor area will always keep you happy. 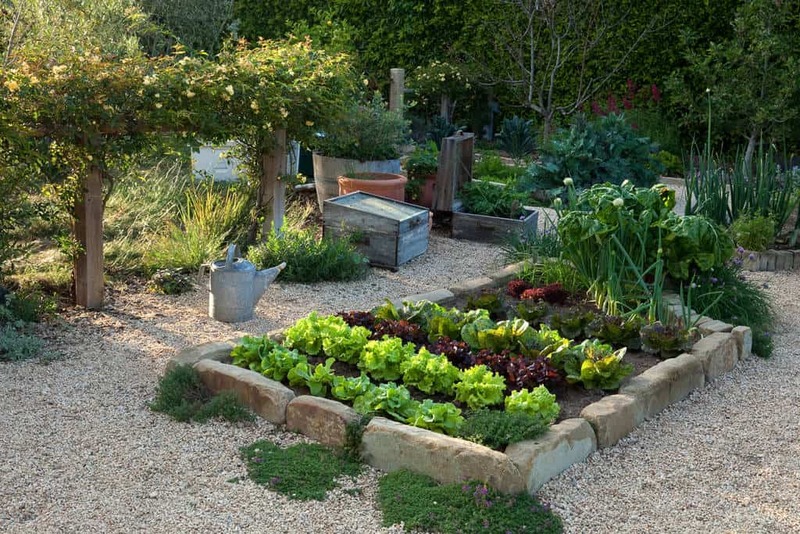 Raised garden beds are perfect for areas that don’t have the best soil for growing plants. This space is organized and looks great. If you really pay attention, you can see how great the planning is in this yard. 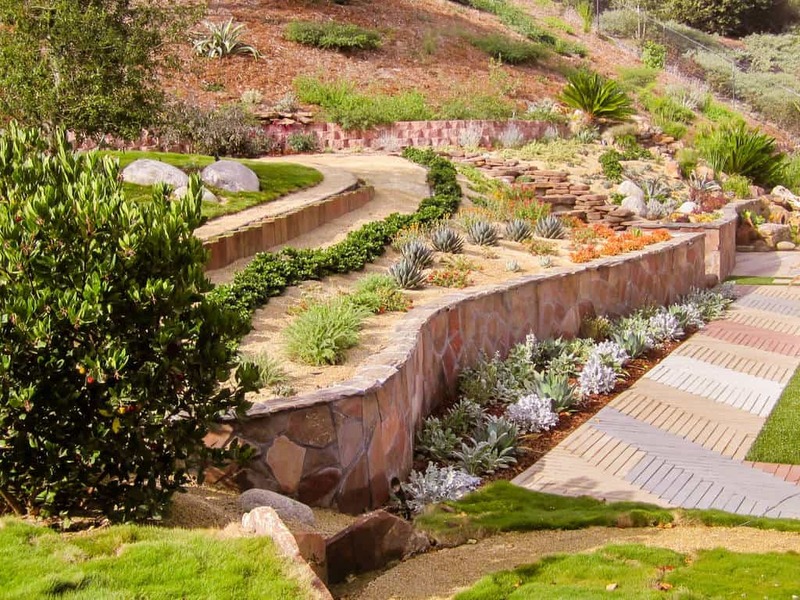 This is a landscaping marvel. With a shading effect along the walkway, you can see how creative you can be. This yard is very natural. All around this area and the playground, you don’t see anything fancy, but you see the beauty. If you have a yard that is uneven, don’t fight it, use it. 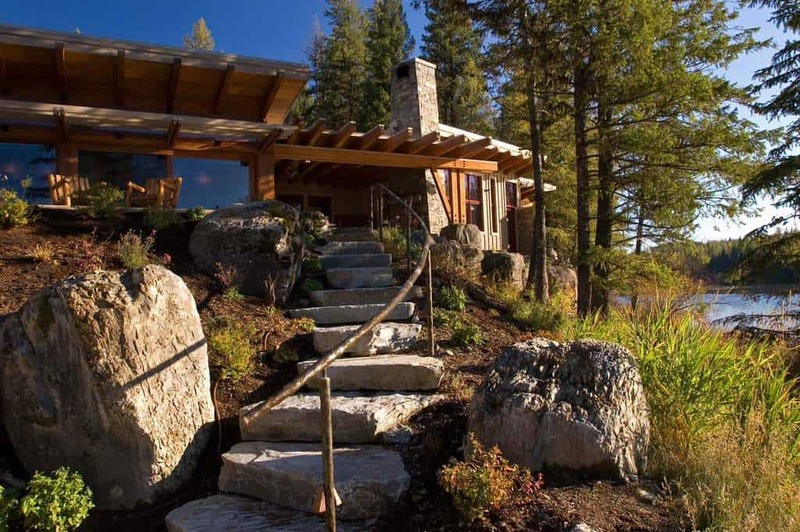 These cracked stone style walls are a perfect way to set the landscaping. Look at how great this landscaping is lit. With wonderful fountains leading the way, this is a well maintained area. 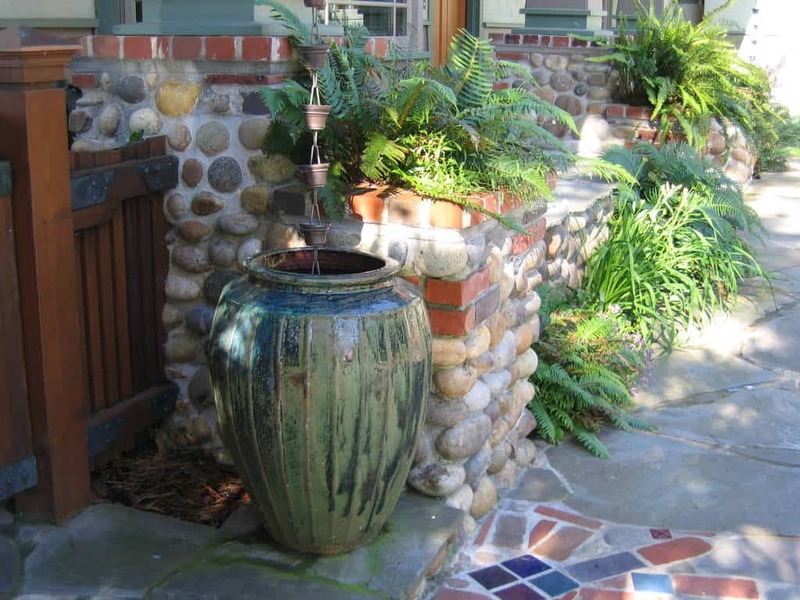 Get creative by using multi-colored stones to fill in your raised spaces. This yard is well maintained and looks great. 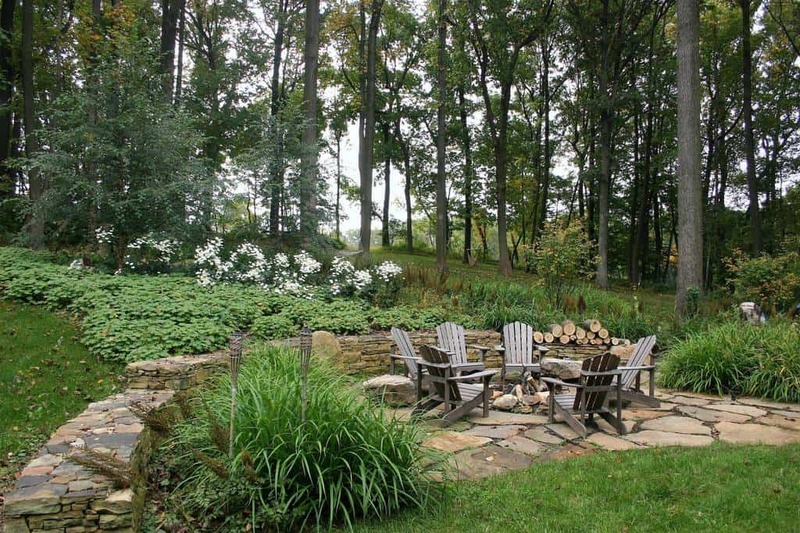 Design your yard around the natural features you have. This tree is the center of this wonderful round design and it looks fantastic. Having a lattice like this can help enhance your landscape. You can grow your plant life upwards when it can’t expand outwards. 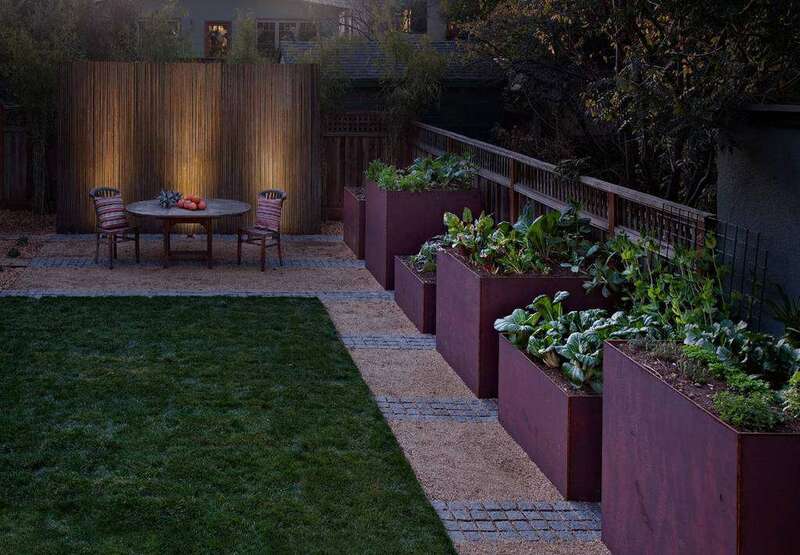 These raised garden beds really raise the bar. 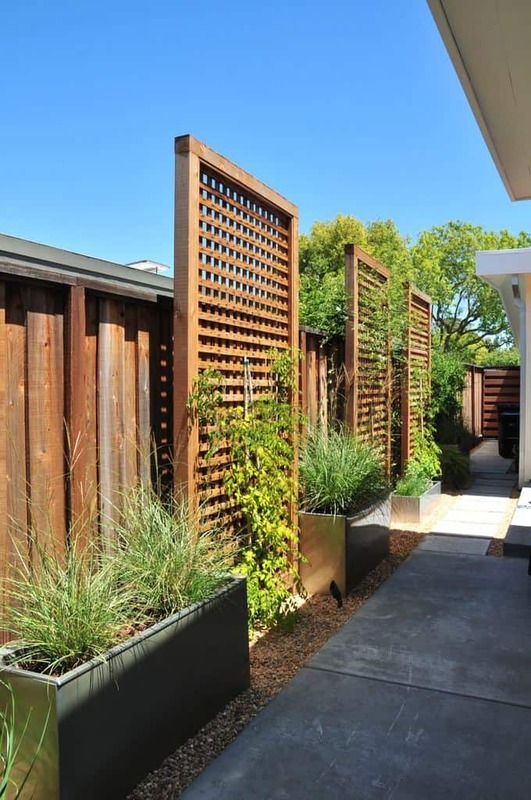 By staggering their heights, the landscaping really catches the eye. Just because the space may be smaller doesn’t mean it can’t look great. Have a great time grilling out in this well maintained space. This western style landscaping looks really great, especially raised above this well maintained green yard. 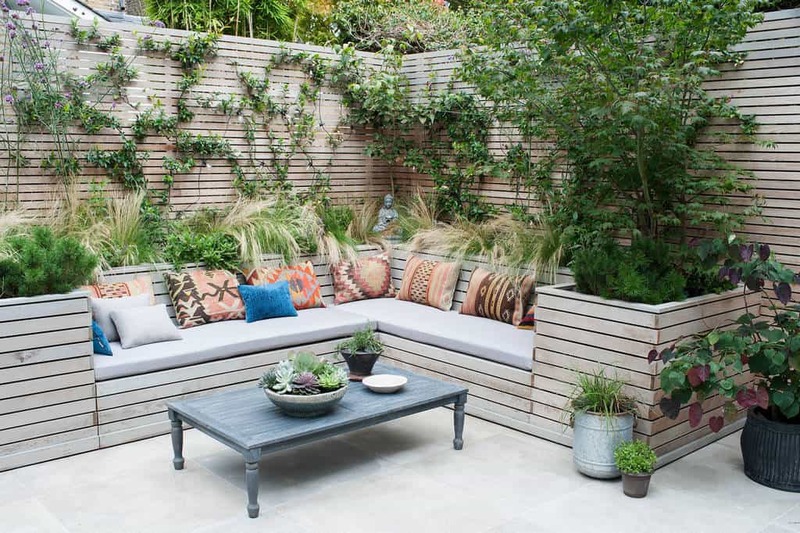 You can create a wonderful relaxing space and have great landscaping around it. 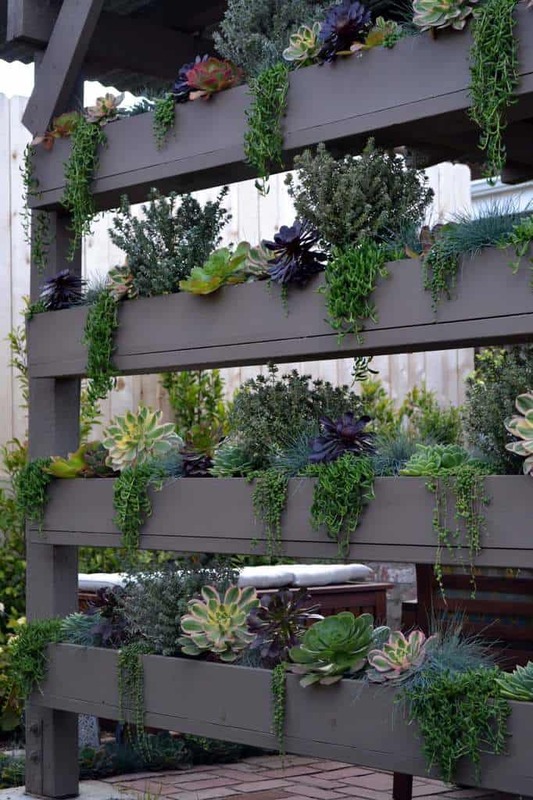 The plant life climbs up the wall to create a great effect. Photo by Landscape Renovations, Inc. 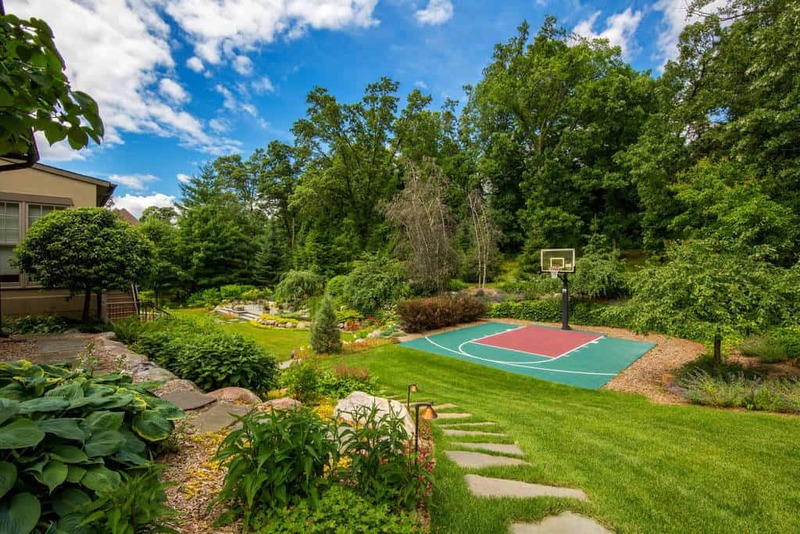 This fun court will provide a ton of entertainment for everyone. Surrounding it is plenty of green in this fantastic landscape. The varied plant life works really well here. 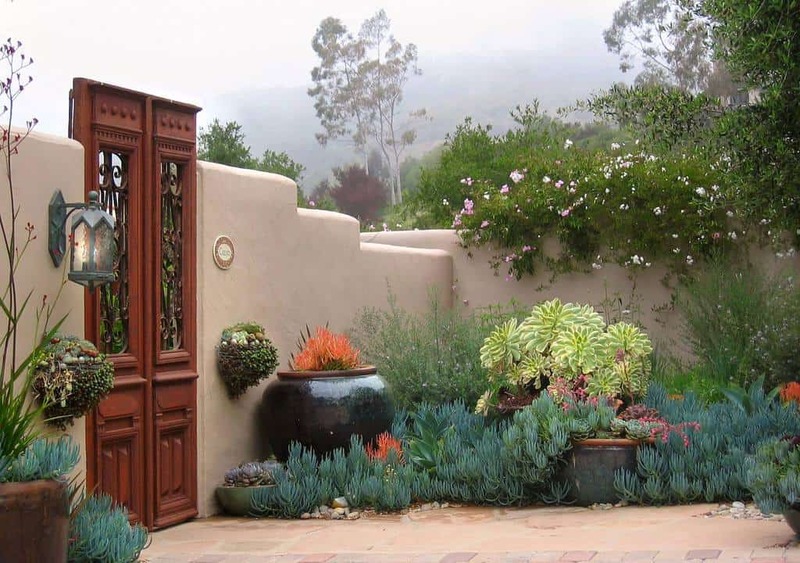 You can create a great looking exterior as part of your landscaping. It adds some character and stylel to the surrounding plant life. 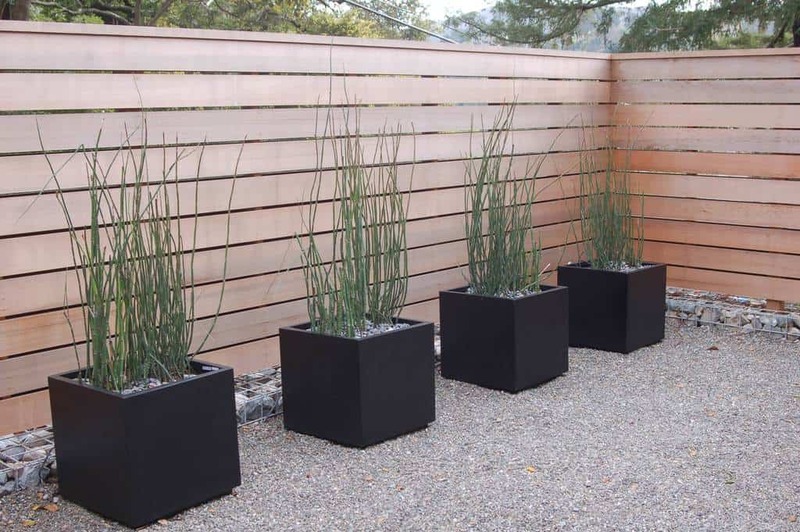 This area is private thanks to the great wooden fencing contains a great area with minimal but effective plant life. 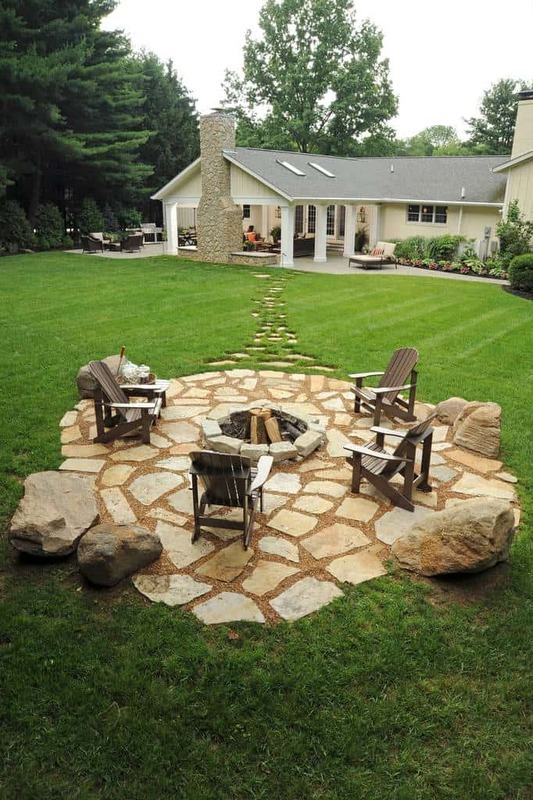 This landscaping takes on a natural look that surrounds the fire pit. 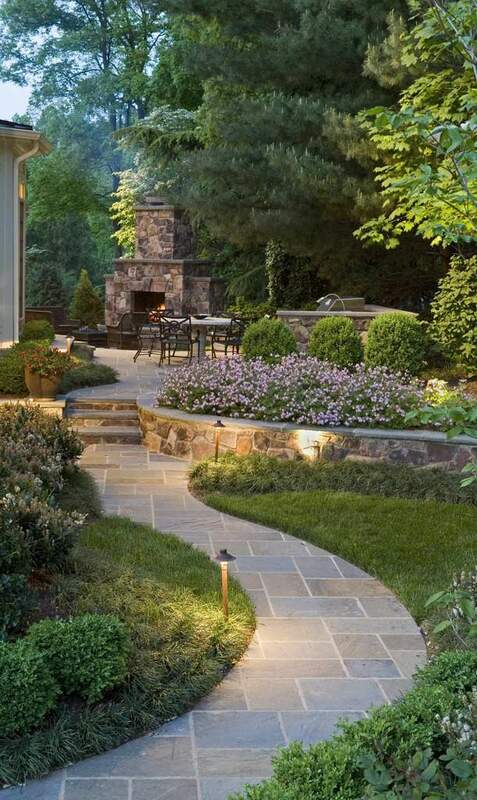 With a great looking stone design all around, this yard is superb. 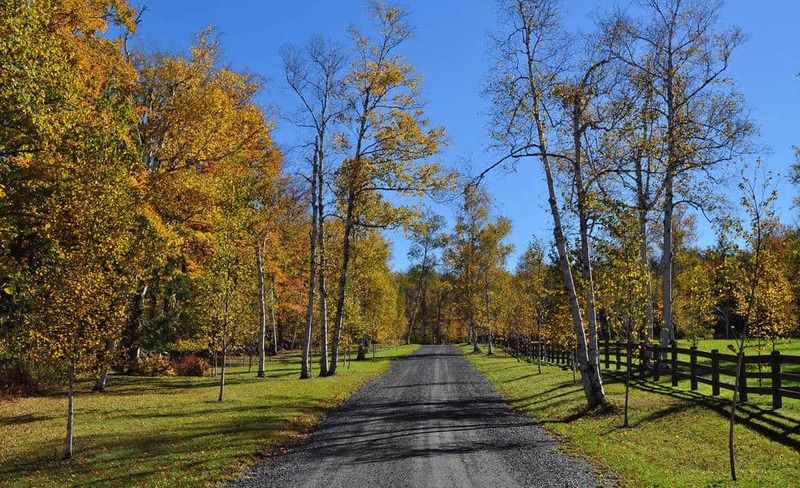 With minimal effort you can make a country road beautiful. This drive is scenic and relaxing thanks to some great planning. 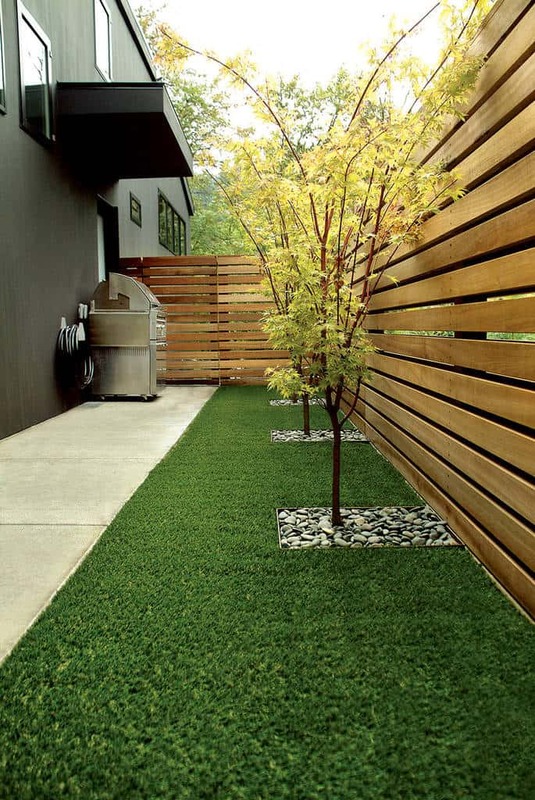 You can make a great yard if you get a little creative. 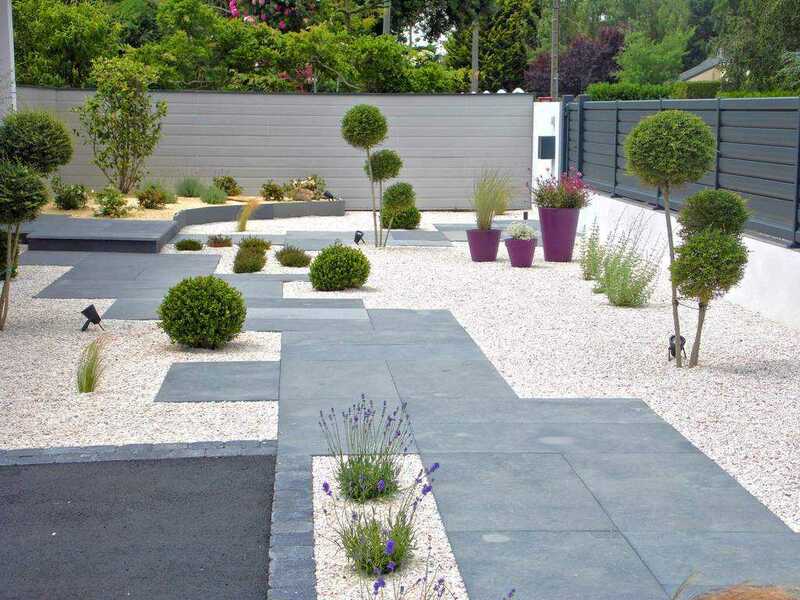 This landscaping has a great geometric stone design surrounded loose stone that really works aesthetically. This walkway looks fantastic thanks to brilliant landscape planning. 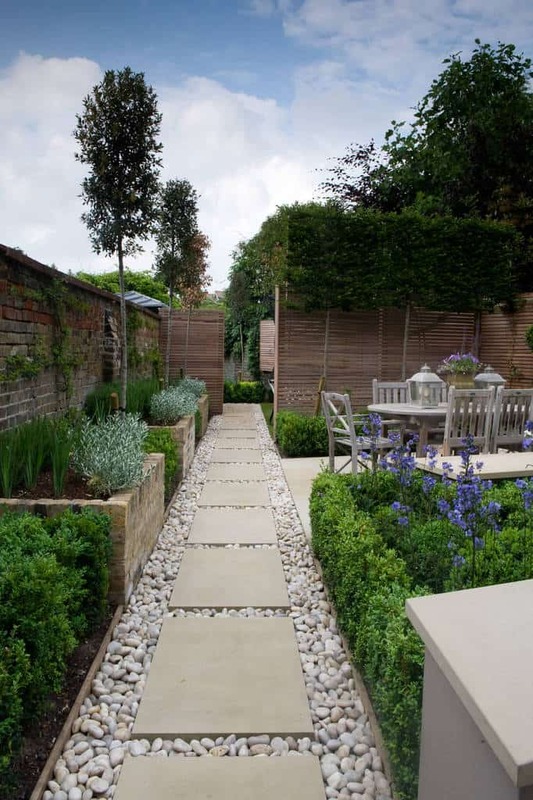 With a cracked stone style walkway for a natural look, this space is surrounded by beautiful plant life. 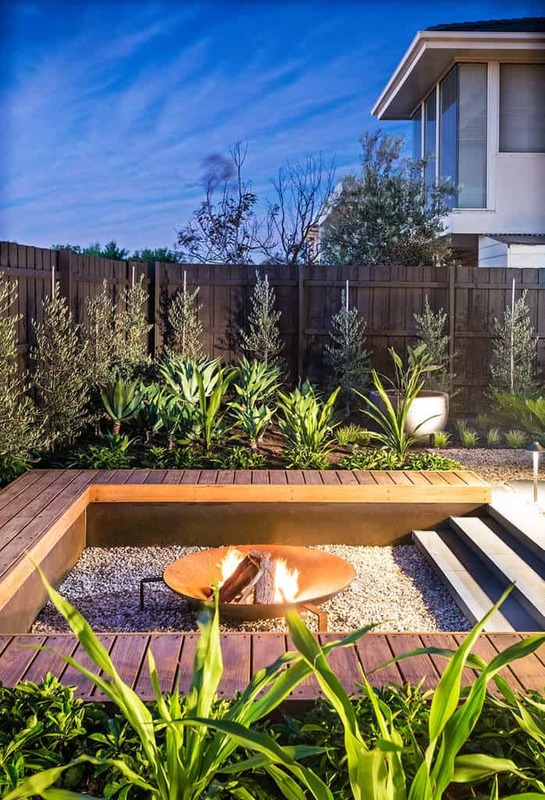 This well organized landscaping surrounds the warm fire pit. Every time you and your guests come out here, you will be happy with the surroundings. When you have an uphill stretch to the house, make a design that fits it. 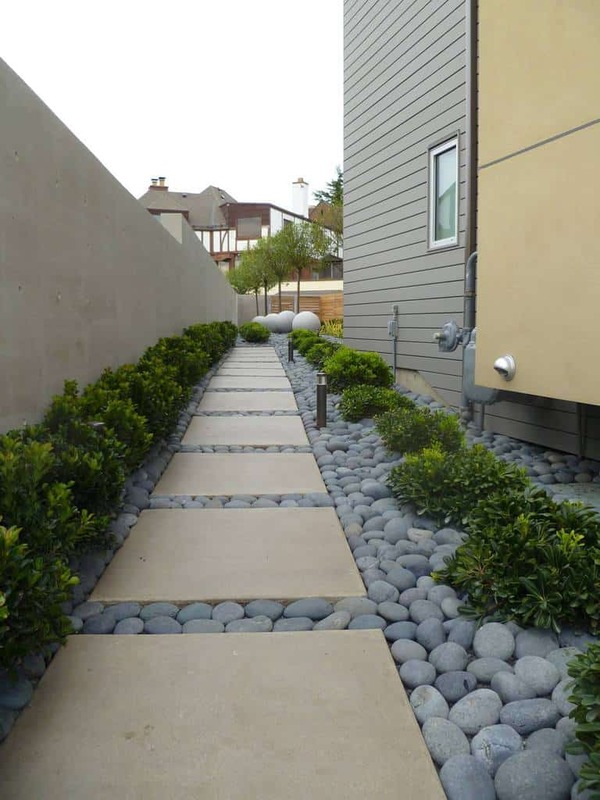 These boulders, matched by the steps, give the space a wonderful natural look. When you have a great fountain like this, you want to create a beautiful landscape around it. This space does just that. Well maintained and with various plants, this is wonderful. When you want something other than dirt in your yard, think about using loose stones like this. They look great and you can still have the plants you want. Organized but natural as well. This well maintained grass ends and the beautiful plant life takes over. This space is absolutely wonderful. 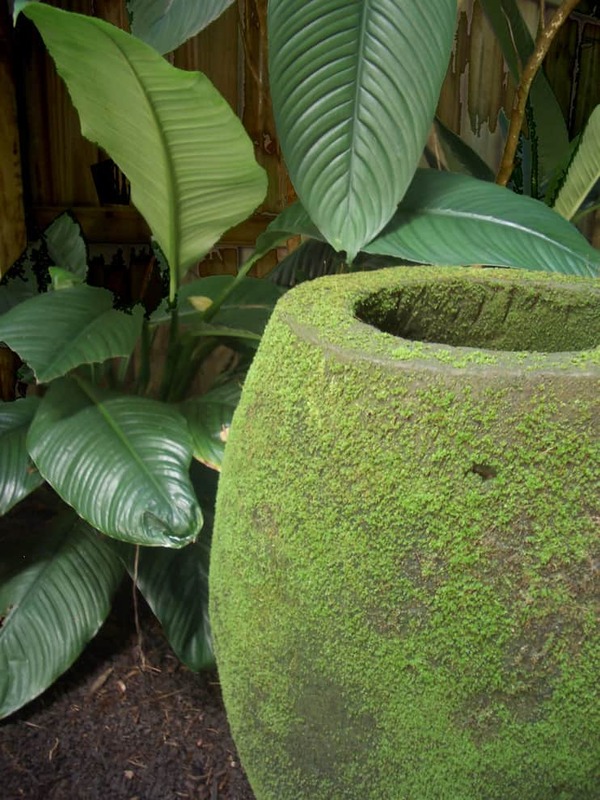 Great green plants and wonderful pots that look like they belong there. This is how you make a space feel like home. These large wooden stones lining this path are unique and look fantastic. 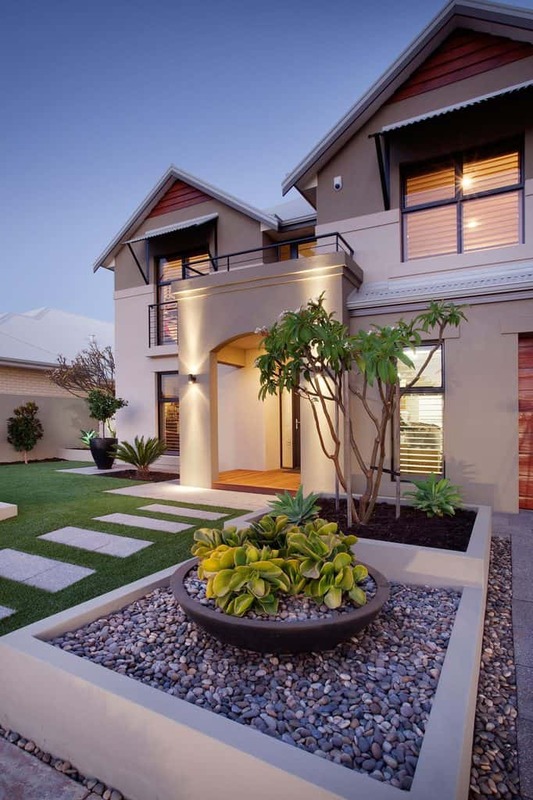 With simple plants lining both sides, you will really enjoy the style of this landscaping. 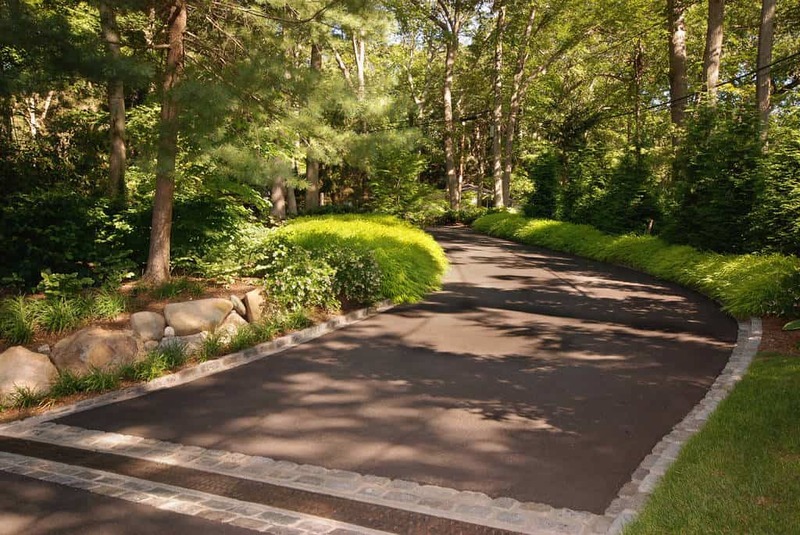 Photo by Goldberg & Rodler, Inc.
Not only is this driveway beautiful, but the landscaping surrounding it is easy on the eyes. This is a drive you will enjoy every time. 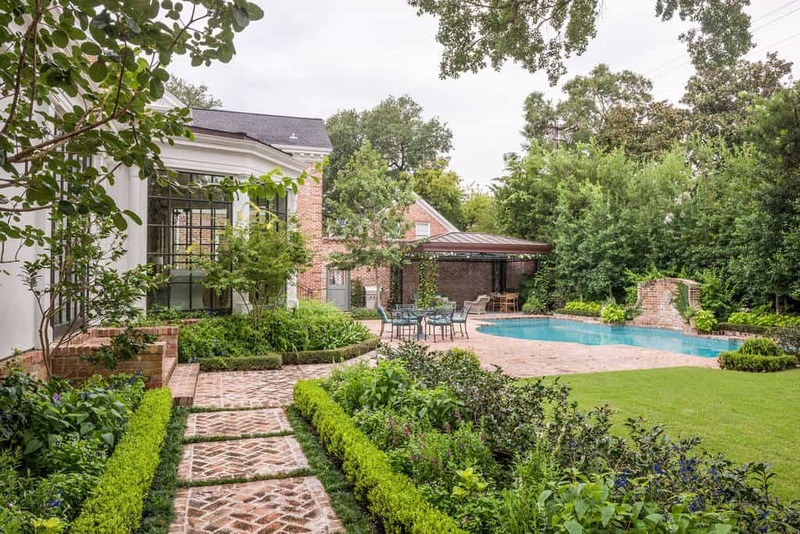 Photo by Jonathan Raith Inc.
With gravel all around, this garden is lined with stone that really makes it look great. 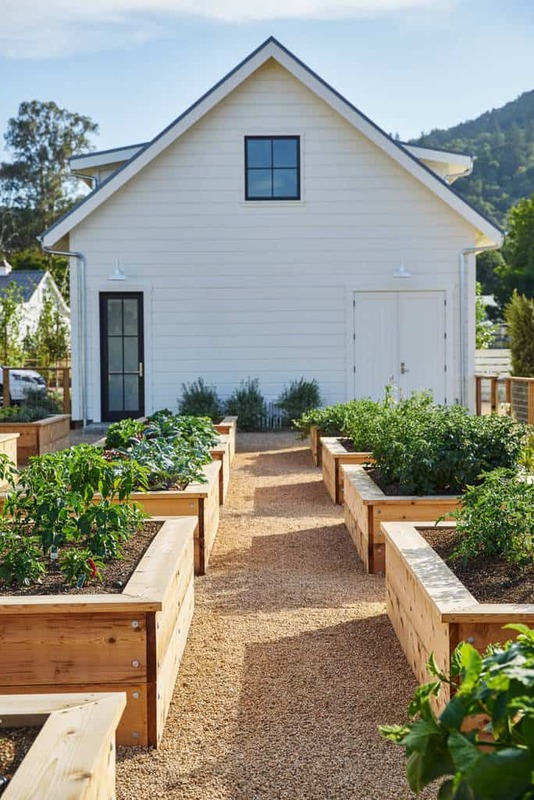 The landscaping looks natural and the garden is organic.